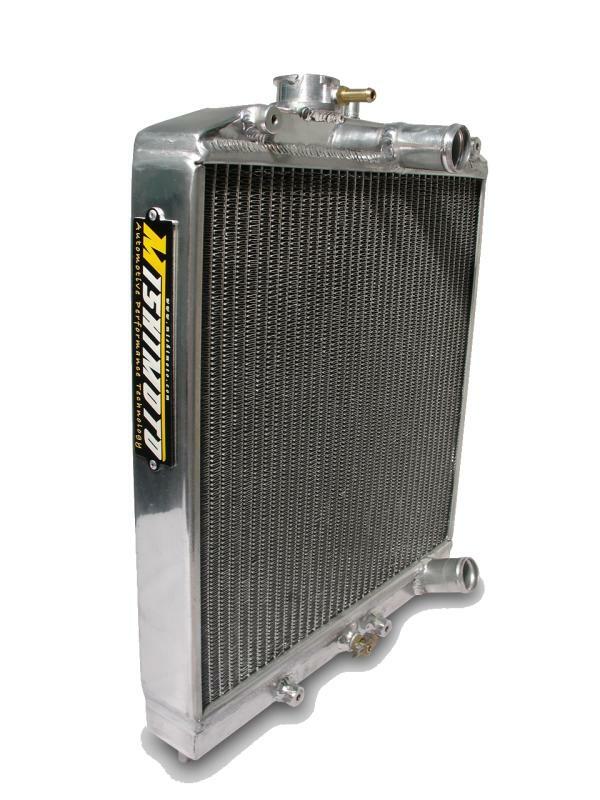 Whether you are a daily driver looking for an upgrade to your OEM radiator, or a racer looking for a dependable quality radiator, we have just what you are looking for! Mishimoto Performance Radiators are 100% brazed aluminum, ensuring a lasting lifetime of efficient cooling. Have this on my supra, has stood upto lots of abuse on the drag strip and the dyno. This is a very nicely machined piece of hardware.